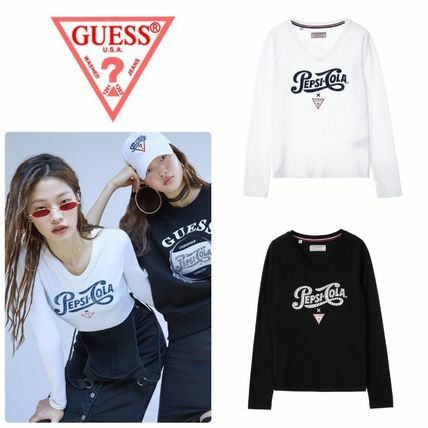 Pepsi, the iconic cola beverage has teamed up with GUESS for a refreshing FW18 collaboration. Available exclusively in South Korea, the capsule collection brings back heritage logos and color-blocking aesthetics inspired by Pepsi’s hallmark can design, each item creates a striking contrast of colors which will sure turn heads. Hop over to Guess Korea to check out the collection. We can bring you your purchases from our Korea warehouse, join Buyandship now!